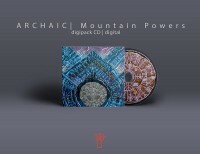 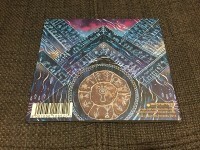 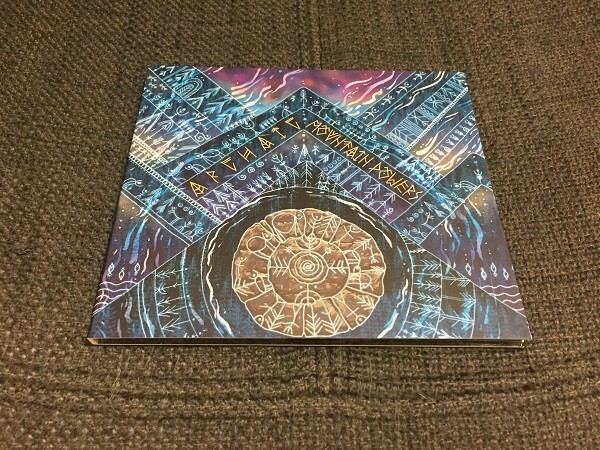 Archaic new album ?Mountain Powers? 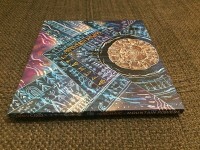 is the extract of many years of sonic exploration and research. The basic inspiration of this album comes from mythologies, ancient cults and folk stories around the world and the result of Archaic?s work is a pure psychedelic experience, painted with the colours of ethnic-shamanism. 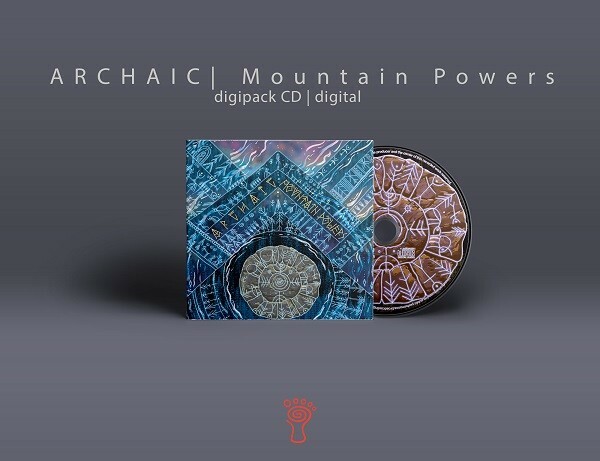 Mountain Powers presents 9 tracks of multilayered music where the sound image becomes alive and each sound, being designed with maximum expressing details, has a meaning. 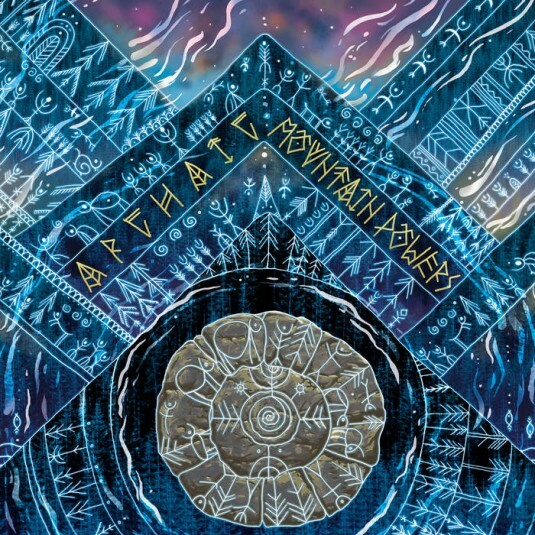 Clear harmonics and balanced elements of dark and light, power and mildness, earth and sky, all woven with otherworldly melodies, traditional elements and o lot of rhythmical percussions are the characteristics of Archaic?s music, music that can create a ?sacred space? 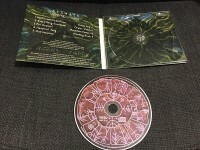 where the listener is taken into a trance state or to the non ordinary reality, in order to expand consciousness and to experience the phenomena of acoustic expansion in its full spectrum and in the end to feel oneness. 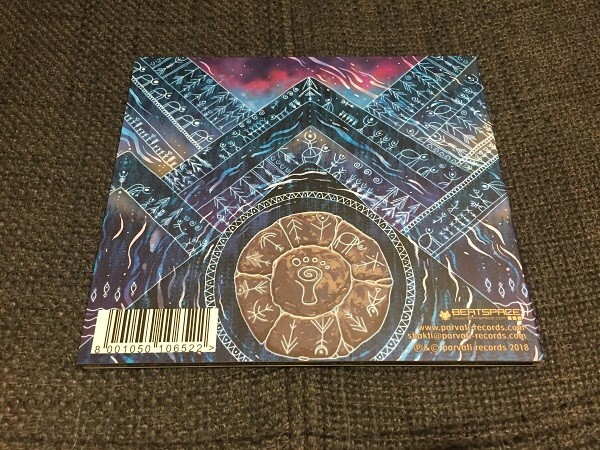 Each track has a unique story to narrate and it is written with a lot of devotion and love. 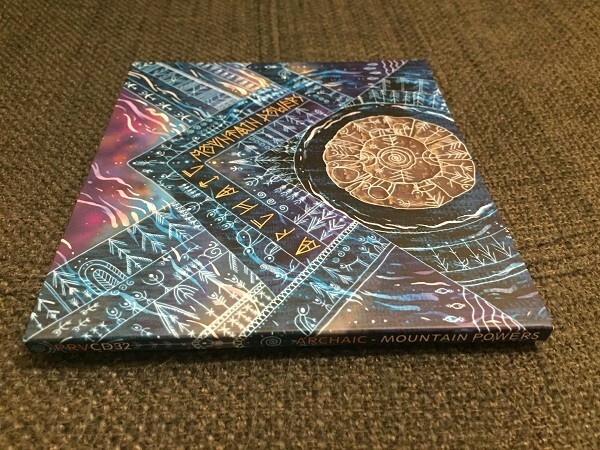 Mountain Powers is radically innovative, authentic and original in its sound design and synthesis reflecting Kostas's experience of more then 20 years in studio. 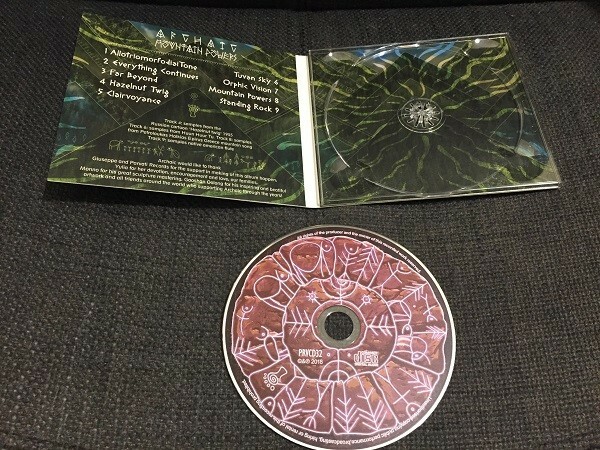 This album is like an academic research in the sphere of psychedelic trance music and its roots going further to the future! !